Suwannee’s Annual Independence Day Celebration is scheduled for Saturday, July 2. There will be vendors beginning at 10AM at the vacant lot beside the Post Office, and a Golf Cart/ATV (no cars or trucks!) Parade at 4:00. 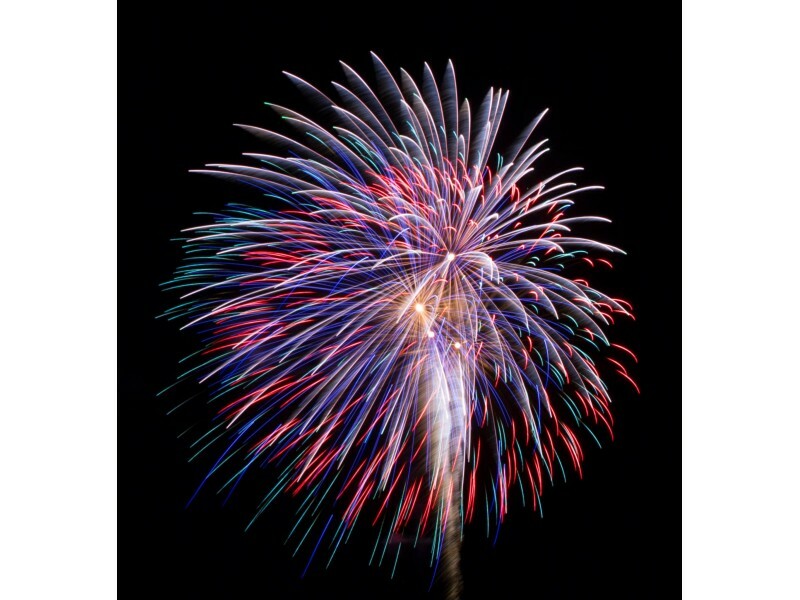 And finally–“The Best Show on the Hidden Coast”–Fireworks beginning at dark. 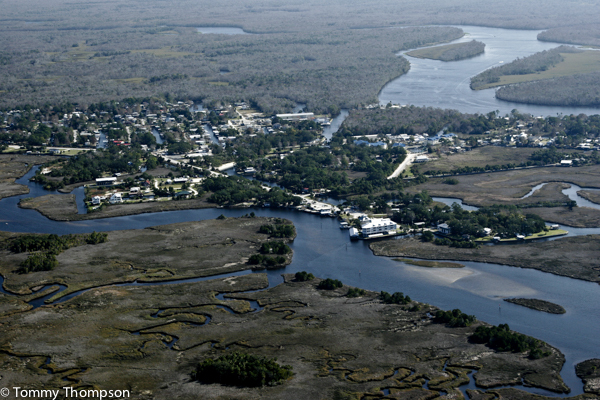 The town of Suwannee is located at the western terminus of Hwy 349 at the mouth of the Suwannee River.